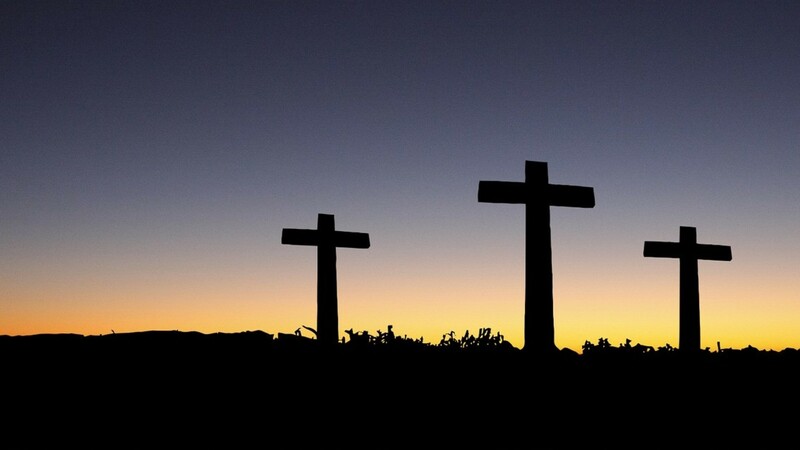 Faith formation involves a lifelong effort of forming people into witnesses to Christ and opening their hearts to the spiritual transformation given by the Holy Spirit. Faith formation at St Pascal's spans generations from our children and youth to adults. 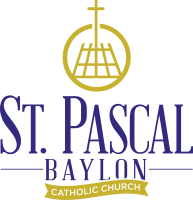 St. Pascal's caring and dedicated Faith Formation team works in partnership with parishioners and families to strengthen and provide well-rounded, life-long Catholic faith formation for all.